Need a technical copywriting coach? SEO copywriting continues to evolve. SEO copywriters have already had to adjust to Google’s Penguin and Panda updates. 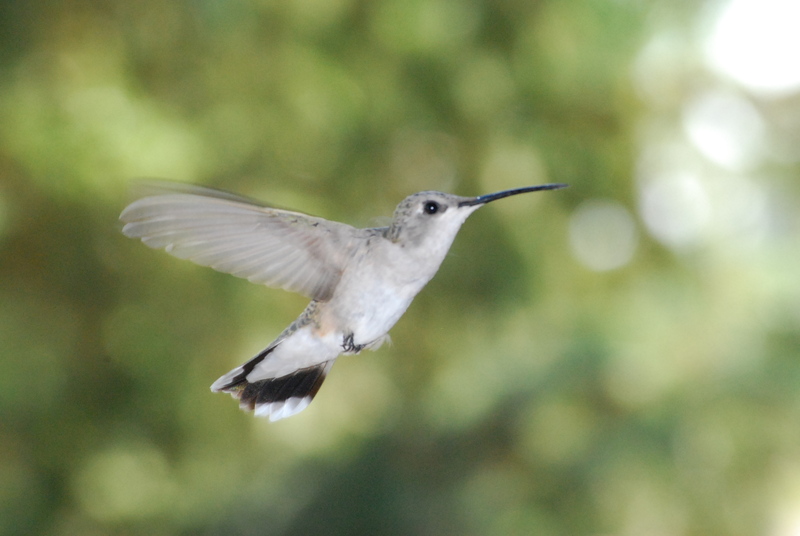 How will the most recent search algorithm update, Hummingbird, impact SEO copy? Google anticipates that more people will use mobile devices for voice search and natural language queries. Why? Smartphone use is growing rapidly. In some countries mobile traffic has already surpassed desktop and other countries are expected to follow soon. So instead of just matching up individual keywords, Google wants to interpret and understand a user’s intentions (SEO, Hummingbird and more). The focus is shifting from individual keywords to content which addresses the meaning behind a question (What Google’s Hummingbird Update Means for AWAI Copywriters). How do you write content which addresses the meaning behind a question? So what exactly are you supposed to do? Here is a brief summary of suggestions from various SEO content experts. Know your audience. Anticipate a user’s questions and needs. Offer relevant content. Be clear in the words you use and how you structure sentences. Don’t forget to use synonyms. Adopt a conversational tone of voice and approach to copy. Keyword strategy has changed; less emphasis is on short tail keywords, more emphasis is on long tail (What are long tail and short tail keywords?). Show you are an authority in your field by providing quality information and expert advice. Eric Enge, President of Stone Temple, advises publishers to build “…pages for each of the different basic needs and intentions of the potential customers for your products and services. Start mapping those needs and use cases and design your site’s architecture, content, and use of language to address those” (see article on Hummingbird). Understanding customer needs is one of Paul Hill’s eight recommendations on Hummingbird and website content strategy. As is “Thinking about language”. Content Director of online marketing & SEO agency Further, Paul explains: “Hummingbird is geared, in part, to mobile and voice search. So be clear in the words you use and how you structure sentences. Consider synonyms – the alternative words or phrases that describe what you do and that people might use, rather than focusing your content around an exact-match keyword.” Copywriter Alan Eggleston gives concrete examples of how you can broaden your use of keywords (SEO Copywriting after Hummingbird). In terms of automobiles, think of using cars, vehicles and sedans. Other words for Chevrolets, for example, are Chevys, Malibus, Impalas and Cavaliers. You can describe a dealership with words such as: dealer showroom, service centre and GM portal. Alan advises writers to find ways to redefine a keyword in a meaningful way. Eric Enge pretty much sums it up: “The focus now is on understanding your target users, producing great content, establishing your authority and visibility, and providing a great experience for the users of your site (6 Major Google Changes Reveal the Future of SEO). '” And that is exactly what (SEO) copywriters do well. Content marketing: outsource copy or do it yourself?